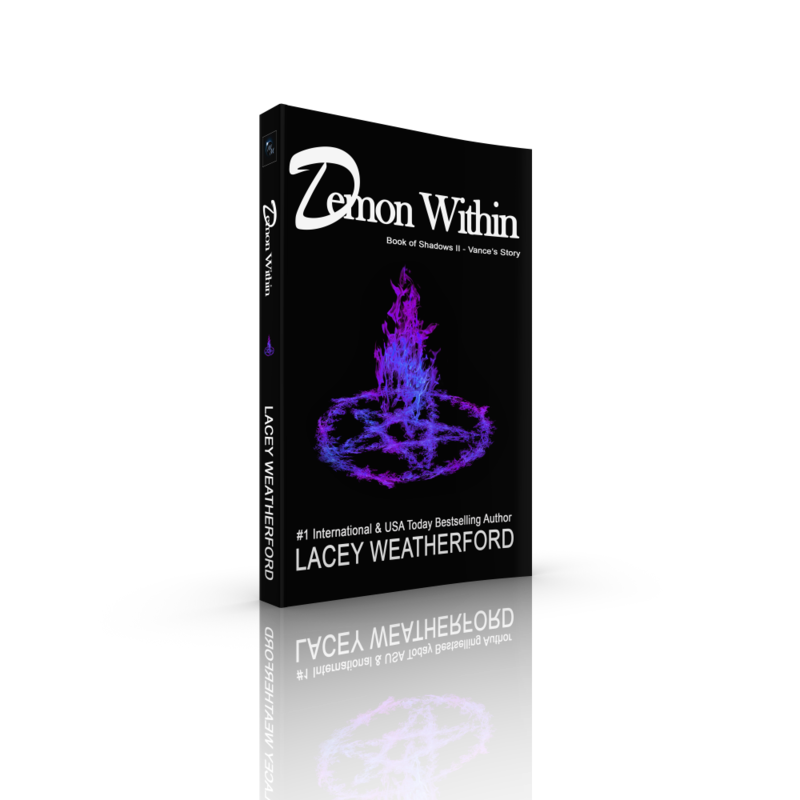 Release Day: Demon Within is Now Available! Demon Within, #2 in the Book of Shadows series is now available! 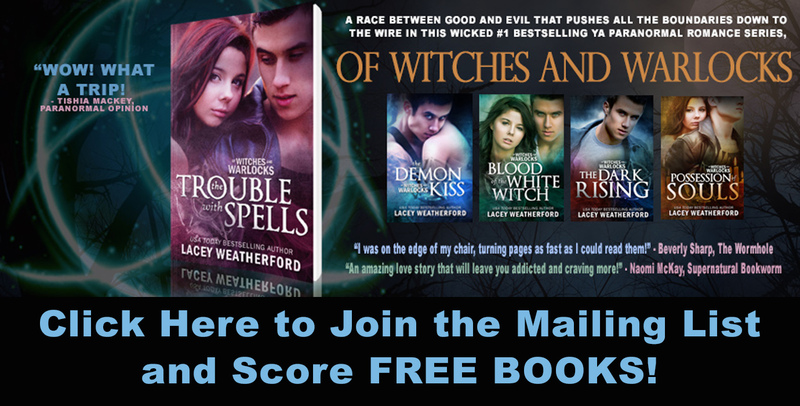 If you missed book 1, Fire & Ice, it’s FREE on ebook. Fall in love with Vance Mangum all over again! Favorite male character and sexiest witch or wizard nominee, Vance is from my multi-time, multi-list, multi-nominated, #1 Bestselling Young Adult Paranormal Romance series, Of Witches and Warlocks. All five books in the series hit #1 and were literally the jumpstart to my career! Now, 10 years later, Vance is telling his side of the story in Book of Shadows as part of “The Year of Vance” 10 Year Anniversary Celebration, with 5 new books, all coming in 2019. Here’s a peek at the prologue of Demon Within, out today! Gunning the engine, I throttled my motorcycle faster, trying to outrace the bloodlust churning inside me. Thirst made me reckless, but at the moment I didn't care since it was taking me from the only girl I'd ever loved. Portia. Even thinking her name left me aching with loss, both physically and emotionally. It was for her I was doing all this. I wasn't afraid to die, as long as I could complete this one last task. Then it could all be over. I simply had to know Portia and the rest of the world were safe from the monster I'd become, and the beast who'd created me. The motor roared hotly, threatened to the limit, yet I still added a burst of my own magic to increase the speed, not caring if the frame could handle it. I was angry, and hell-bent on the destruction of said beast—my father, to be exact. He was responsible for the current perdition I found myself living in. I didn't know where I'd find him, or how I'd do it, but when I got my hands on Damien Cummings, I was going to kill him in the most painful way possible. He would never terrorize me, or anyone else, ever again. Religiously, I wasn't sure on my view of the afterlife, but I hoped there was an Underworld that tormented souls, or a demonic hell. All I knew was I wanted him to suffer for eternity, even if it meant I had to join him to see it happen. Wheels eating up the asphalt beneath me, I finally saw the lights of the next town. I'd hoped to travel farther, but I could tell I was getting sicker and needed to find lodging. Madness stirred my insides, my hunger rising. I needed to get off this road and find a place to settle in. Speeding along even faster, I dangerously wove in and out of the traffic on I-40, not caring one whit about all the loud honking when I narrowly missed other vehicles, passing them on the wrong side near the shoulder of the road. I didn't slow until I saw the first sign signaling lodging was available at the next exit in Gallup, New Mexico. I didn't care if it was seedy and rat infested, or a five-star hotel. I just needed a room. LIKE MY FACEBOOK PAGE to join "The Year of Vance Celebration," and see sneak peeks, trivia, playlists, and participate in the many giveaways continuing throughout 2019!